Fast and Free shipping to U.S. domestic buyers. Easy return, exchange and refund. Experienced customer service to address buyer's any question. Strong technical support available on all of our products. 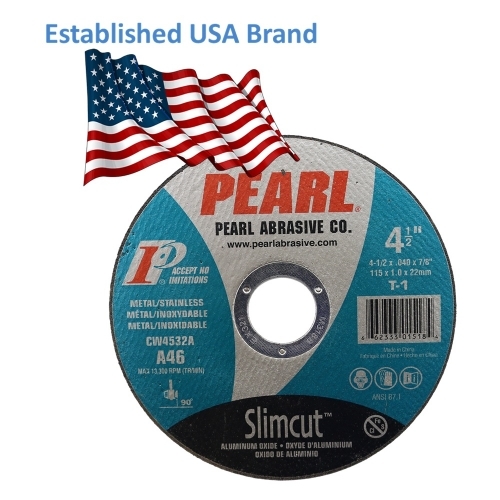 Established USA brand Pearl Abrasive DCW06A Slimcut-40 cut-off wheels 6 x .040 x 7/8 aluminum oxide Type 27. 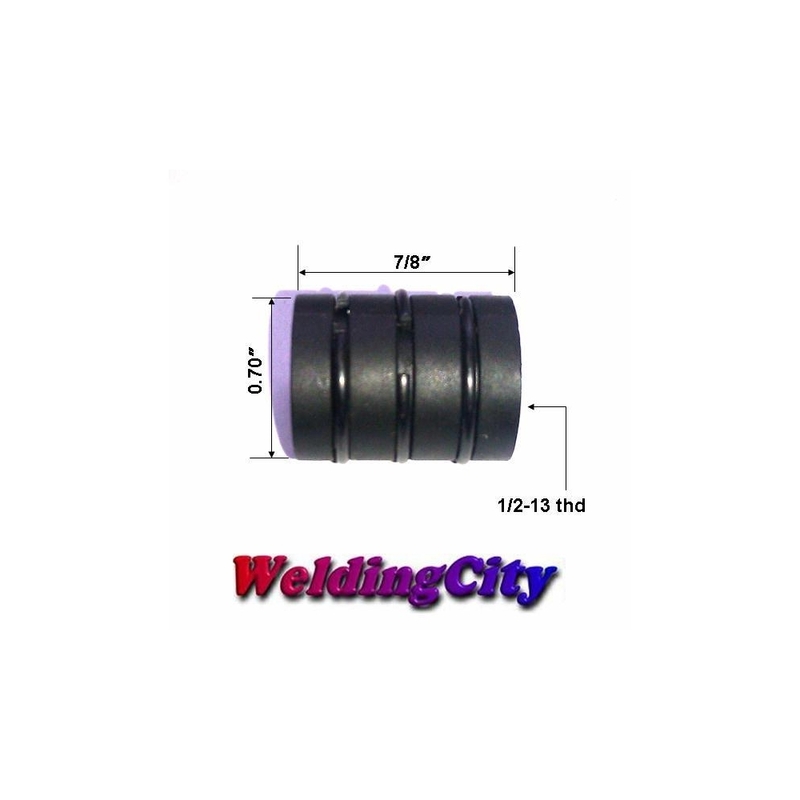 Specifications: Aluminum oxide. Contaminant free (Fe + S + Cl <0.1%). Type-27. 90° angle. Grit A46. 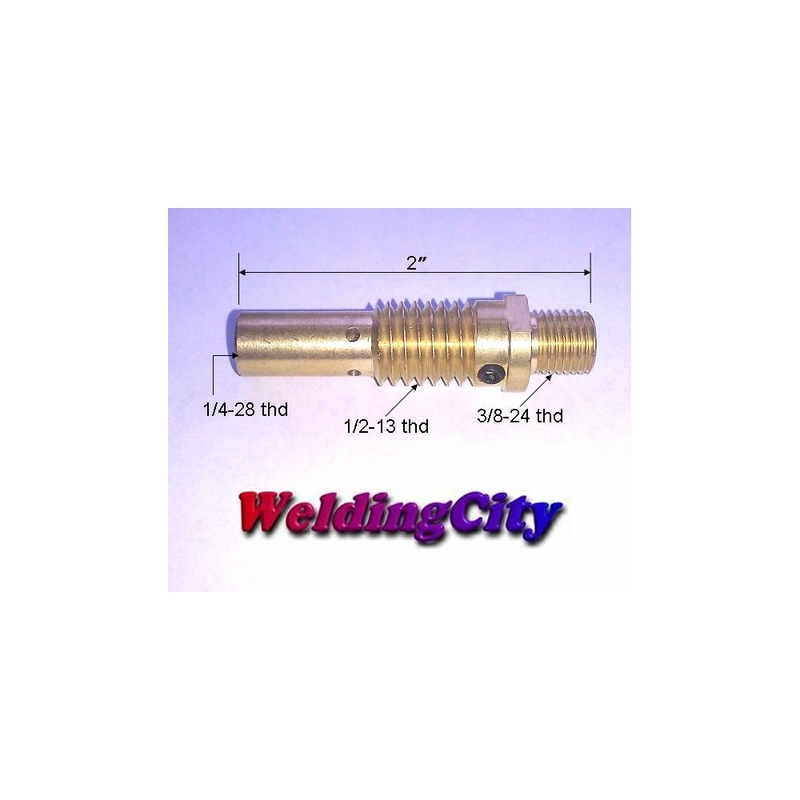 For ferrous metals, iron, steel, non-ferrous, sheet metals, copper and stainless steel. Max RPM: 10,200. Refer to listed spec chart for other specs. 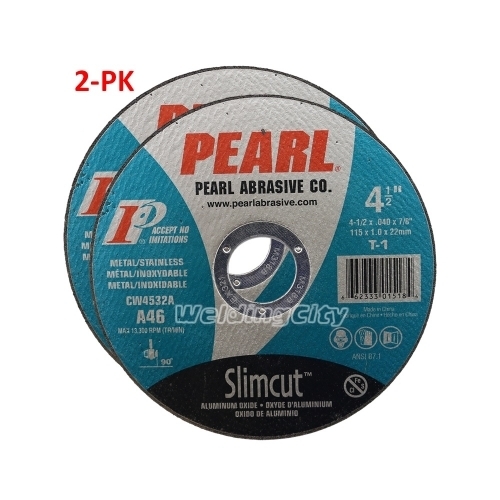 Features: Type 1 (41) and Type 27 (42) Slimcut40?are thin cut-off wheels from Pearl. 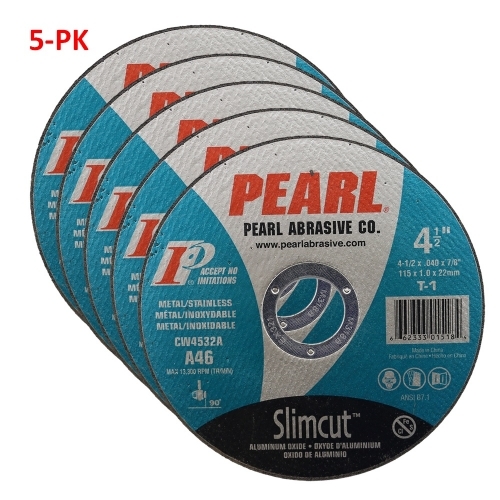 Pearl Abrasive has an expanded line of thin cut-off wheels that meet a variety of performance standards and price demands. Long Life and Cool Aggressive Cutting! Package of Two (2) cut-off wheels. 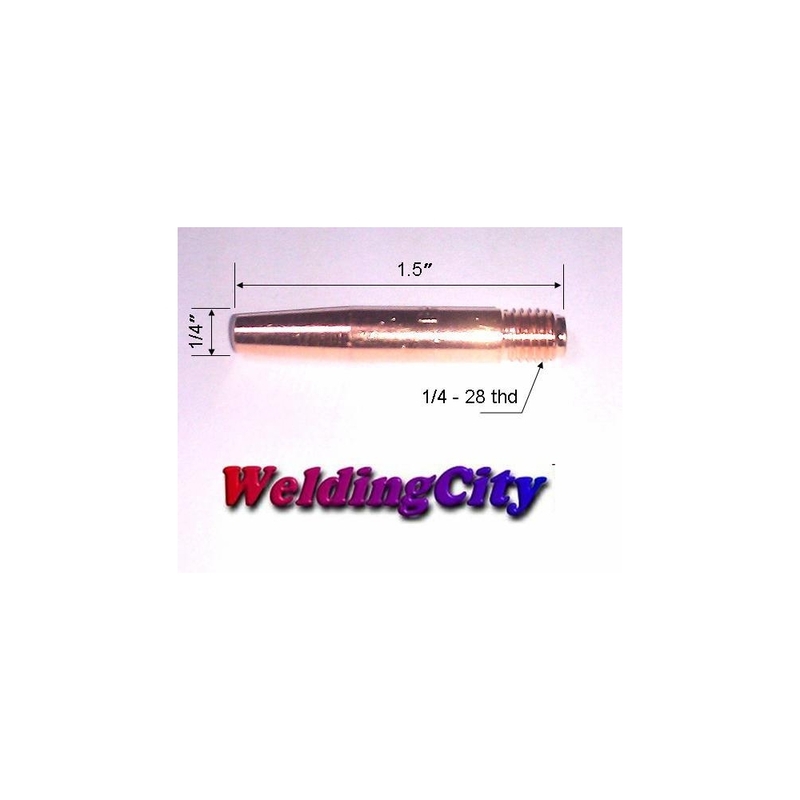 US based welding supplier. 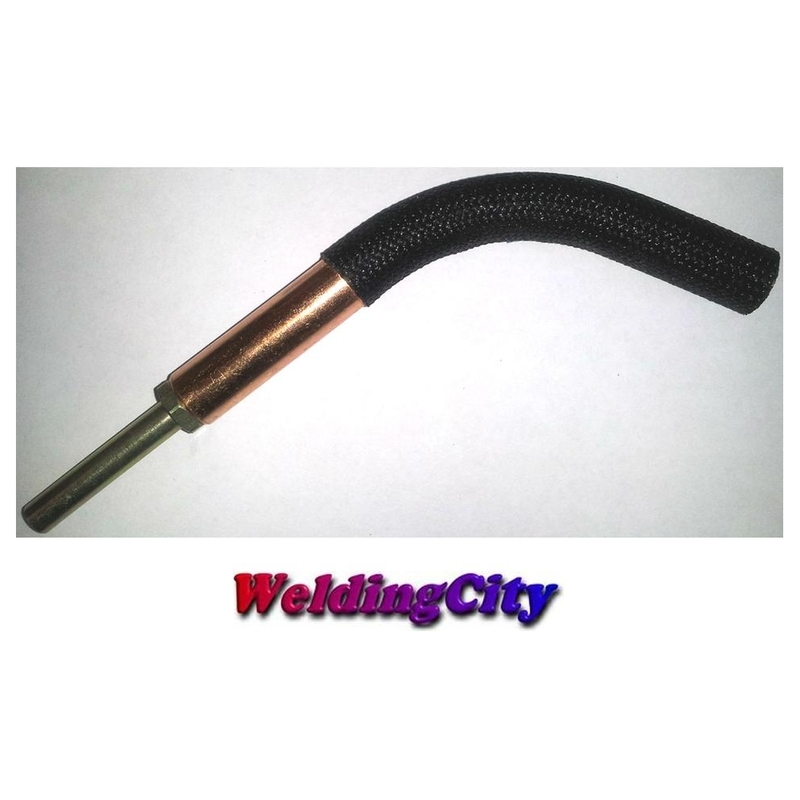 Strong technical support with experienced customer service to address buyer's any question. Buy More Save More! Fast N' Free Shipping within the U.S.